Children's traditional coats made in Spain by Rigans. 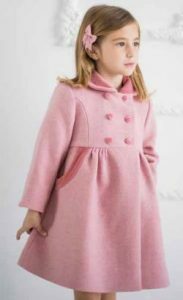 A range of classic wool coats for girls and boys from 12 months to 12 years. Children’s traditional coats made in Spain by Rigans. 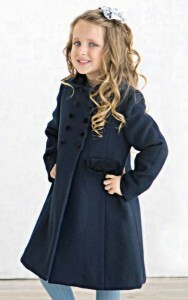 A range of classic wool coats for girls and boys from 12 months to 12 years.